British Airways breach: How did hackers get in? British Airways has revealed that hackers managed to breach its website and app, stealing data from many thousands of customers in the process. But how was this possible? 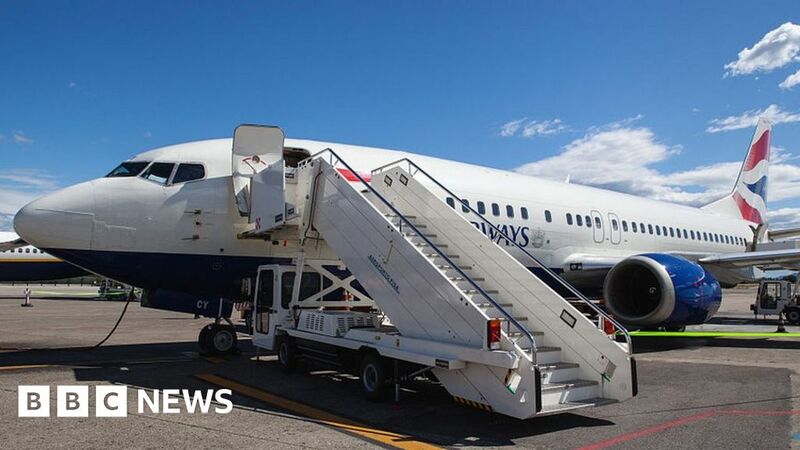 BA has not revealed any technical details about the breach, but cyber-security experts have some suggestions of possible methods used. Names, email addresses and credit card details including card numbers, expiry dates and three-digit CVV codes were stolen by the hackers. At first glance, the firm’s statement appears to give no details about the hack, but by “reading between the lines”, it is possible to infer some potential attack routes, says cyber-security expert Prof Alan Woodward at the University of Surrey. Take BA’s specification of the exact times and dates between which the attack occurred – 22:58 BST, 21 August 2018 until 21:45 BST, 5 September 2018 inclusive. “They very carefully worded the statement to say anybody who made a card payment between those two dates is at risk,” says Prof Woodward. This means that as customers typed in their credit card details, a piece of malicious code on the BA website or app may have been furtively extracting those details and sending them to someone else. Prof Woodward points out that this is an increasing problem for websites that embed code from third-party suppliers – it’s known as a supply chain attack. Third parties may supply code to run payment authorisation, present ads or allow users to log into external services, for example. Such an attack appeared to affect Ticketmaster recently, after an on-site customer service chatbot was labelled as the potential cause of a breach affecting up to 40,000 UK users. Without further details, there is no way of knowing for sure if something similar has happened to BA. Prof Woodward points out it may just as easily have been a company insider who tampered with the website and app’s code for malicious purposes. Because CVV data, the three-digit security code on credit and debit cards, was also taken in the attack, it is indeed likely the details were lifted live, according to Robert Pritchard, a former cyber-security researcher at GCHQ and founder of private firm The Cyber Security Expert. This is because CVV codes are not meant to be stored by companies, though they may be processed at payment time. “This means it was either a direct compromise of their… booking site, or compromise of a third party provider,” he told the BBC. Prof Woodward added that private firms using third party code on their websites and apps must continually vet such products, to ensure weak points in security don’t emerge. Why did Apple pull VPNs from its app store in China?